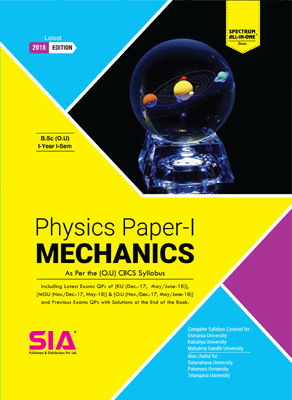 Mechanics (Physics Paper- I) | B.Sc I-I (O.U) | SIA Publishers and Distributors (P) Ltd. 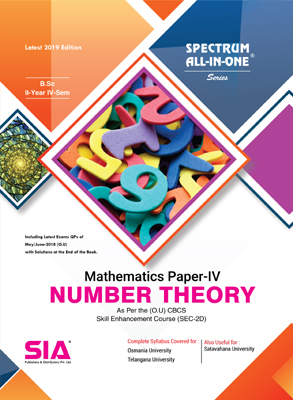 Note : The book entitled ‘Physics Paper-I [Machanics]’ is designed for B.Sc 1st year, 1st semester students. 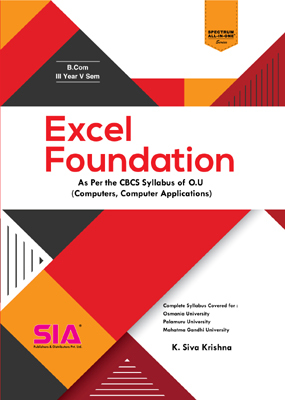 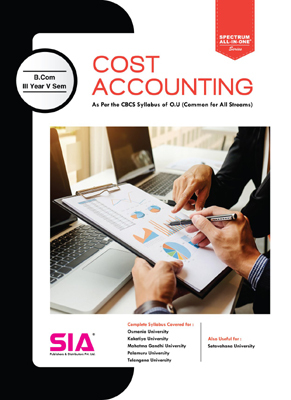 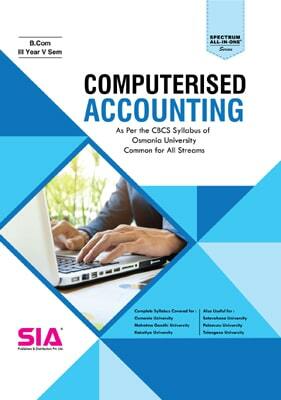 The content provided in the book is strictly as per the syllabus prescribed by Osmania University.